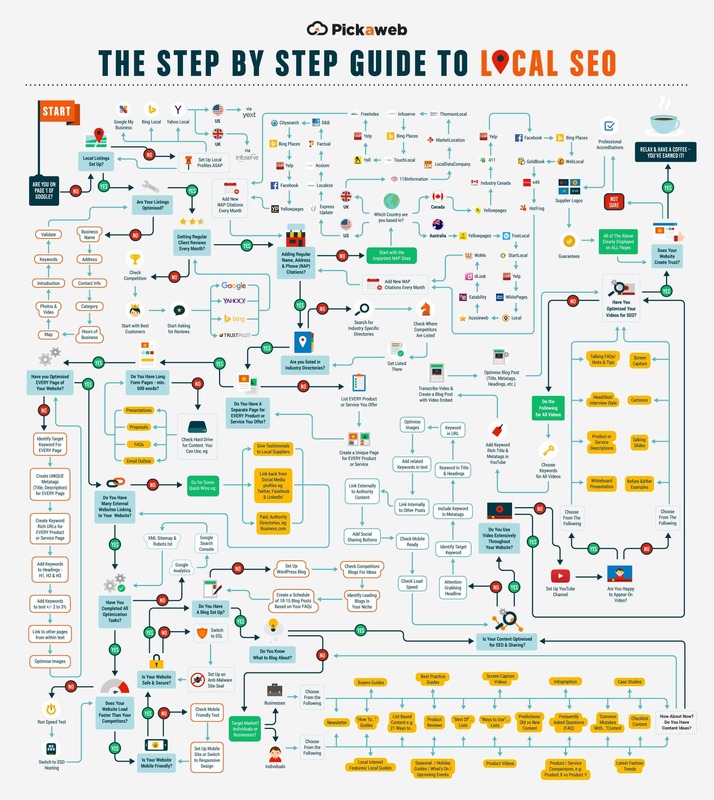 Thank you Tony for such a detailed guide on local SEO. I have tested SSL certificate on our blog and its been over a year, it is successfully running. Frankly speaking, I did not find any visible improvement in organic search rankings after SSL. Do you have any pointers? Would love to hear your feedback. SSL can really help especially in very competitive markets. In order to improve your rankings there are tons of factors that can influence your position. Thanks for your comment. Just to add to what Pilar mentioned, we did some research recently where we looked at over 540 UK local B2B business website to determine what were the most important factors that separated top ranking websites (i.e. top 3 in Google) from lower ranked sites. The thing with SSL is that it’s the trajectory that Google has set & I have a feeling that they will be pushing this more aggressively over time so you’re just ahead of the curve. The important point is that you’ve made the switch rather than being forced to do it later. If everyone waits until Google pushes them you can bet your bottom dollar that the price for managing a migration to HTTPS will go through the roof :-). I hope that’s useful & gives you some pointers. Now I understand the importance of local SEO. Greetings Tony, Your guide to local SEO is awesome. I use wordpress for my company blog. I have one query i.e. On page optimization. WordPress Plugin Yoast have those bullet points while writing a blog post. are those enough for on-page?